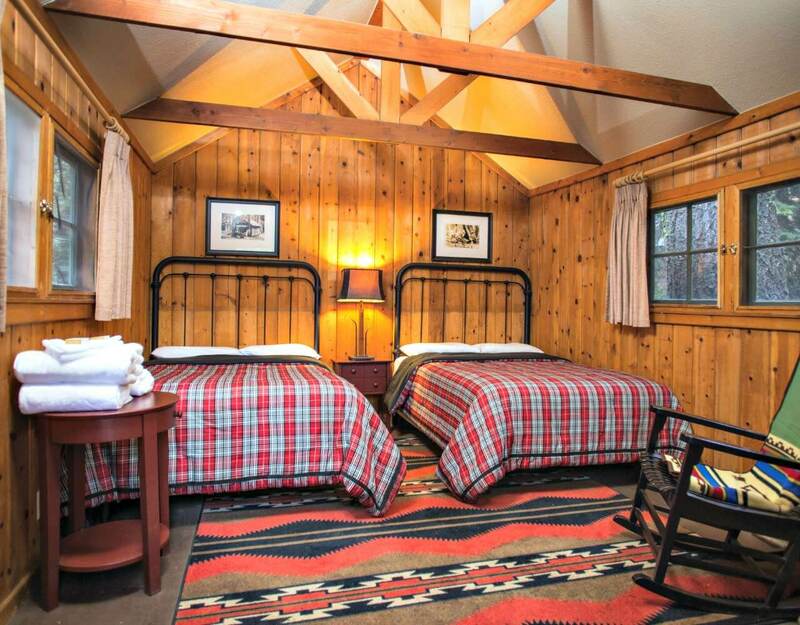 The Grant Grove Cabins are available in both timber and tent cabin styles. 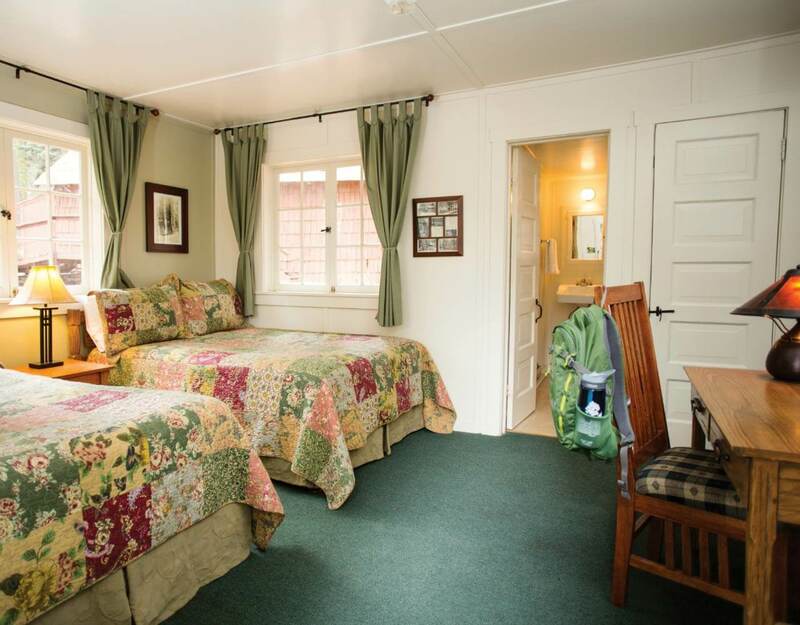 They are all within walking distance of the Grant Grove and world-famous General Grant Tree, soaring skyward some 274 feet, making these accommodations among the most requested lodging options in Kings Canyon National Park. 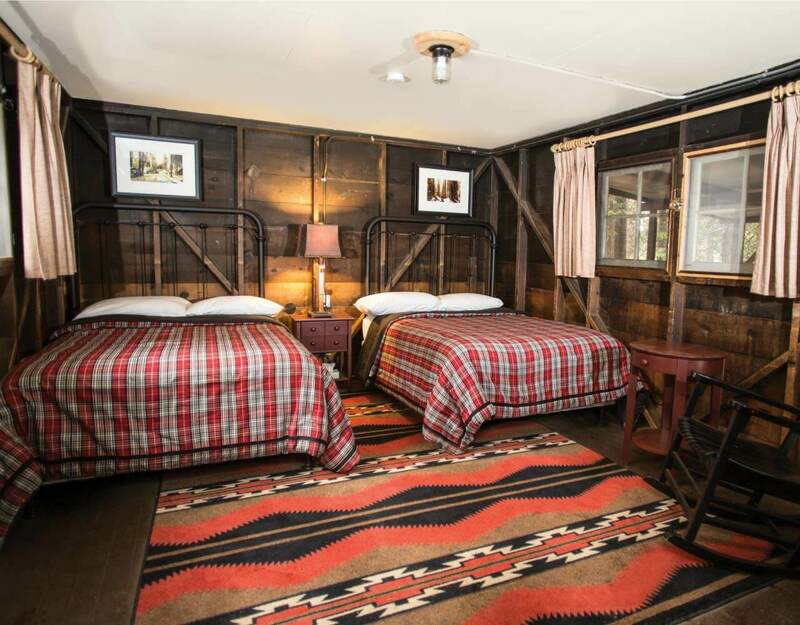 Guests keen on national park history will appreciate the “Honeymoon Cabin” (officially, it’s Cabin 9). Built in 1910, it is the oldest structure still standing in Grant Grove Village, with many stories to tell. 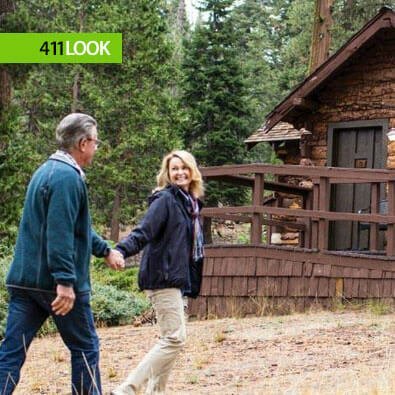 Located in Grant Grove Village, these cabins are for guests who want a more rustic experience, while enjoying a convenient location from which to explore all the sights and activities found in both Sequoia and Kings Canyon.